In less than a year, an Ashburn CEO accused of killing his estranged wife will go on trial. Braulio Castillo was charged April 1 with Michelle Castillo's murder after her body was found in the lower level of her Ashburn home. Police said her four young kids woke up that morning and reported her missing. Prosecutors said Braulio and Michelle were in the midst of a bitter divorce at the time of her death. 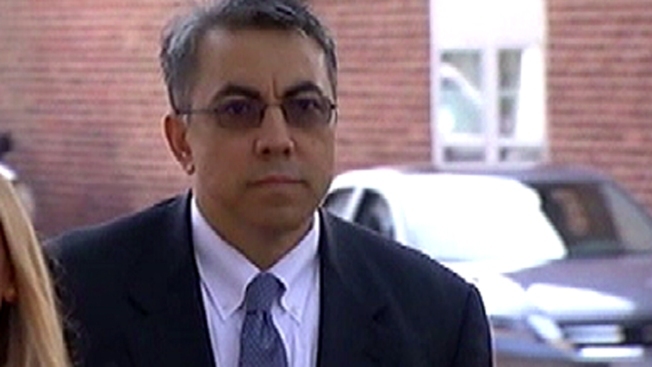 Braulio Castillo posted a $2 million bond last week and left Loudoun County Detention Center. Braulio managed to raise the bond despite many of his assets being off limits to him, frozen at the request of the couple's adult son. A judge declined a prosecution motion to revoke the bond of Braulio Castillo, who is accused in the death of his estranged wife. News4's David Culver reports. His trial is set to begin July 6, 2015.